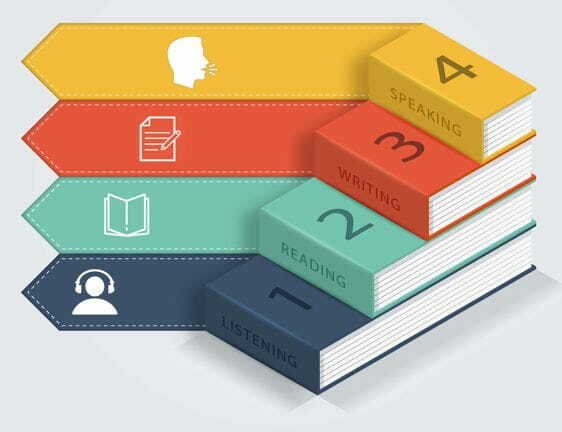 Why Top IELTS Coaching in Ahmedabad? Ahmedabad Top IELTS Coaching Classes - Commenced its Journey in the year 2000, today BRITISH ACADEMY is successful in establishing itself as leader in Spoken English. Also, British Academy has set strategies of Spoken English and Personality Development, IELTS, PTE, GRE and TOEFL. Madhavi Khandwala, the magnanimous thought process of British Academy- Madhavi Khandwala, is the wind beneath the wings that helps students propel and scale new heights. She has 20 years of rich experience in teaching and is equipped with an educational background in English Literature (B.A and M.A), she further polished her knowledge through acquiring B.ed from a prestigious college. 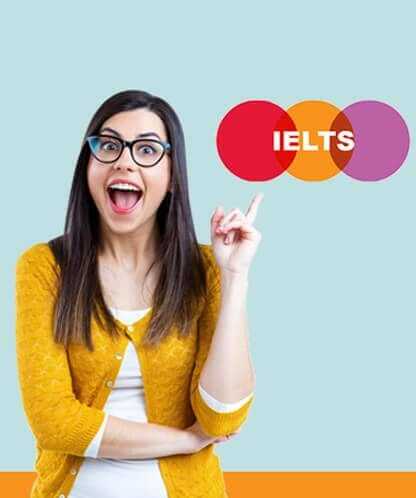 She is a certified trainer of British Council and IDP for imparting IELTS Training, Pearson Test of English for teaching PTE , trained by University of Cambridge ESOL Examination for teaching CAE, BEC, KET and PET, and also from ETS for TOEFL. MADHAVI’S BRITISH ACADEMY is successful in establishing itself as leader in IELTS, PTE ,Spoken English. We have set strategies to provide coaching in an efficient manner for the students to excel in IELTS, PTE, CELPIP and TOEFL in all our coaching centers.